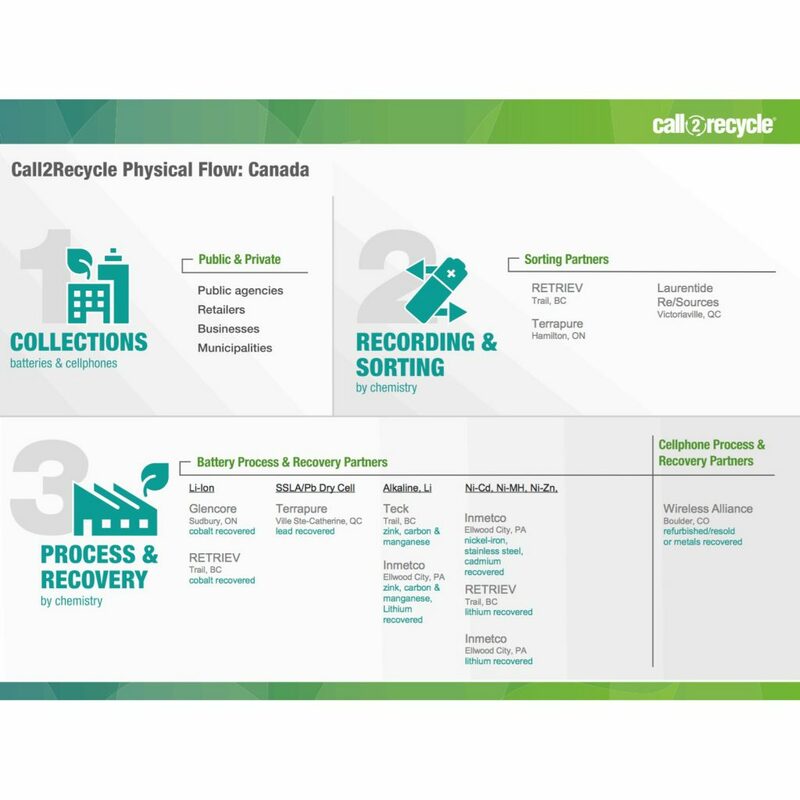 For access to the comprehensive downstream audit package please contact our customer service team to obtain your login credentials. 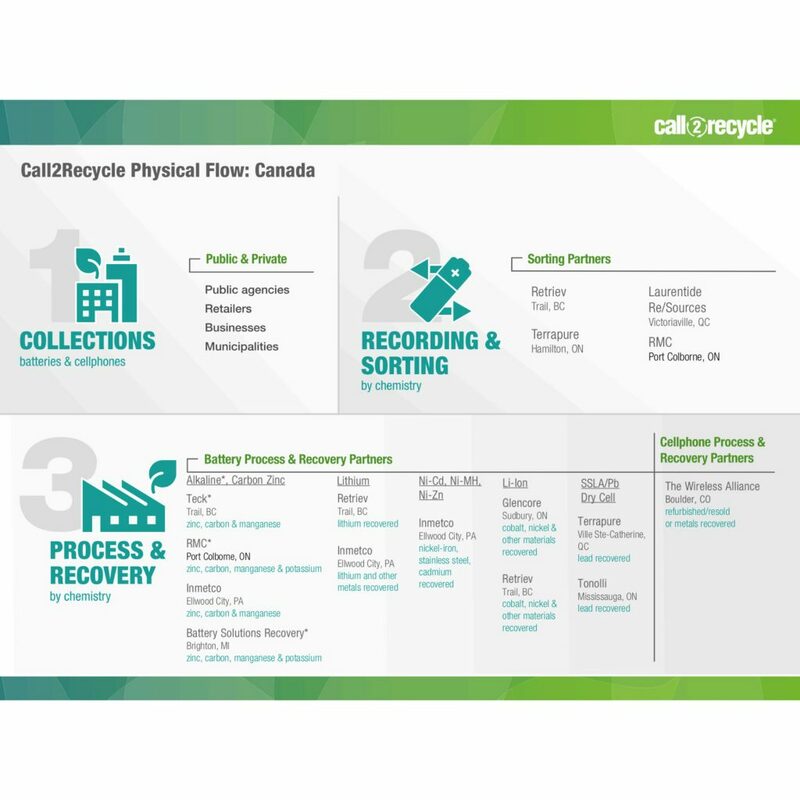 For a general overview of how batteries are moved through the Call2Recycle program click here. 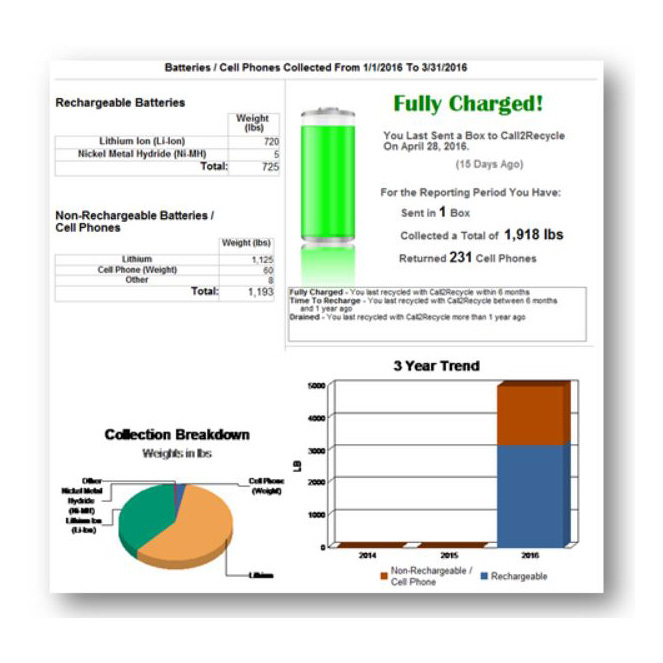 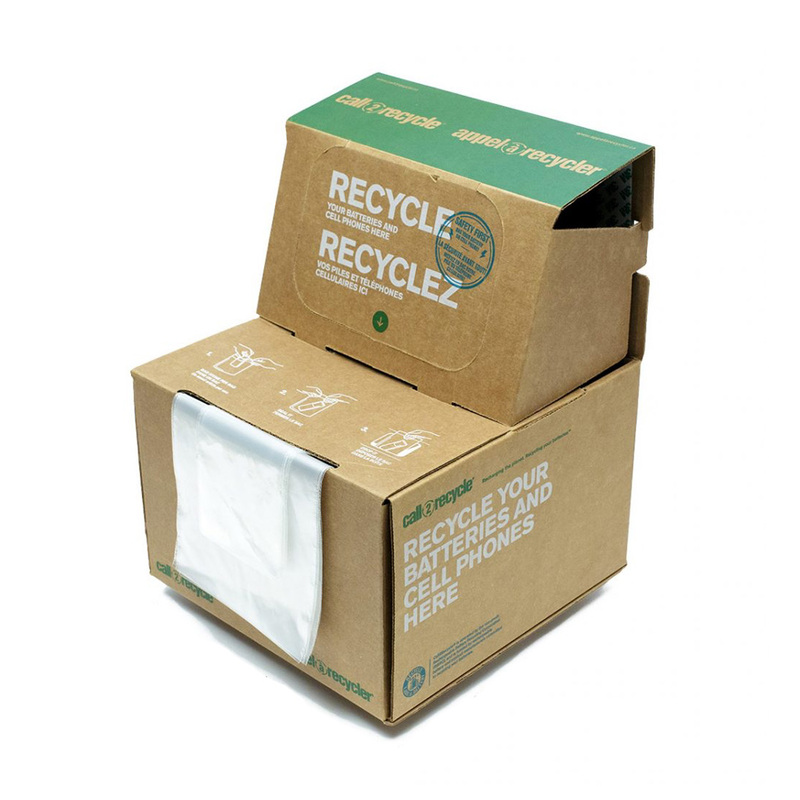 Looking to increase the visibility of your battery recycling efforts? 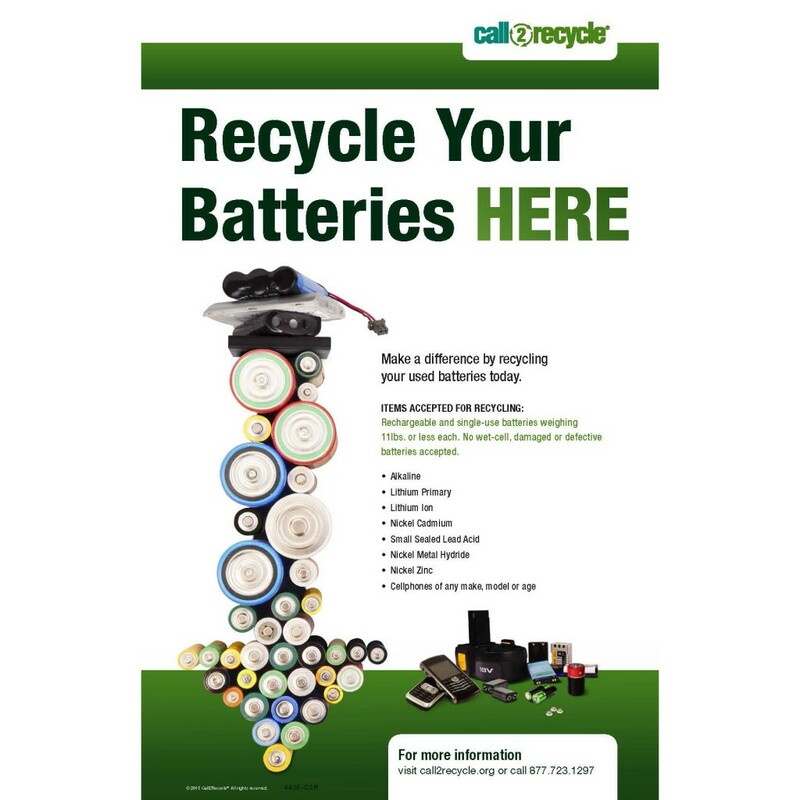 Call2Recycle offers new outdoor and indoor battery recycling signs, available in English, French or bilingual versions and in multiple formats.